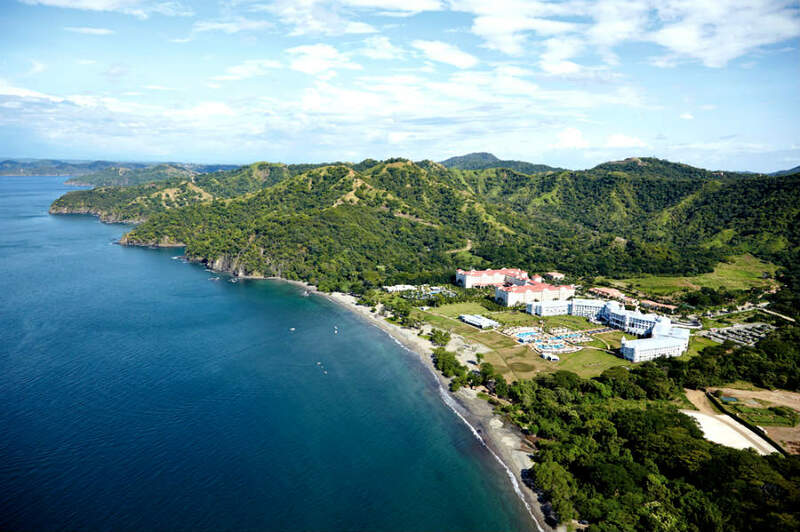 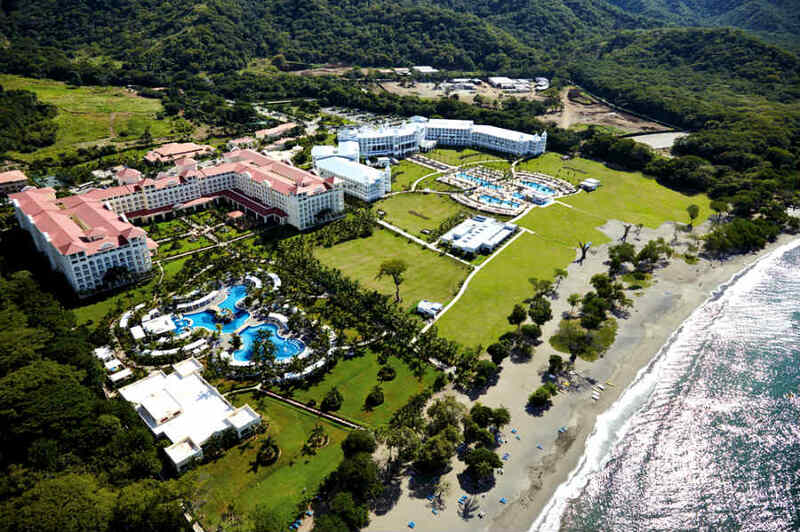 The Hotel Riu Palace Costa Rica (All Inclusive 24h), is located in Guanacaste, Costa Rica on the edge of the beach of Matapalo. 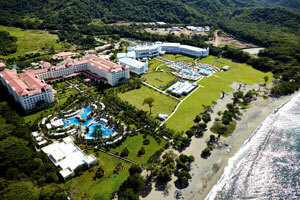 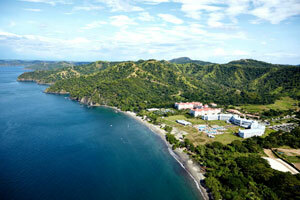 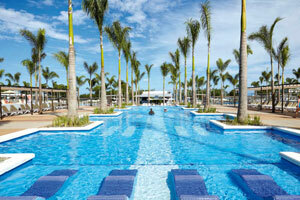 Hotel Riu Palace Costa Rica is fully prepared to provide the best service to its customers. 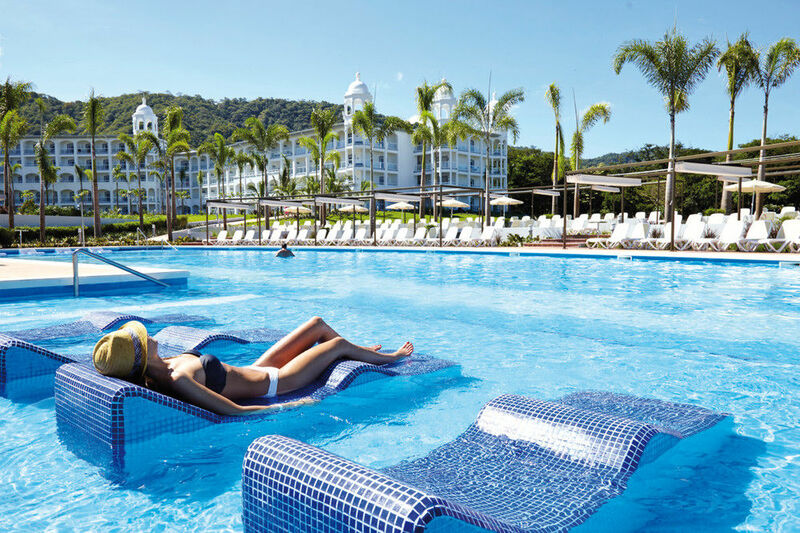 Hotel Riu Palace Costa Rica has four swimming pools (one with a swim-up bar), jacuzzi, gym, sauna and a wellness center "Renova Spa" with different treatments and massages. 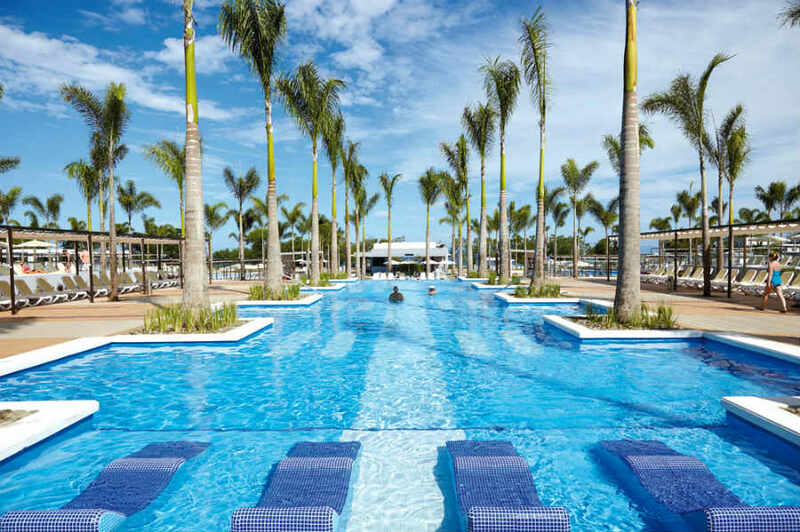 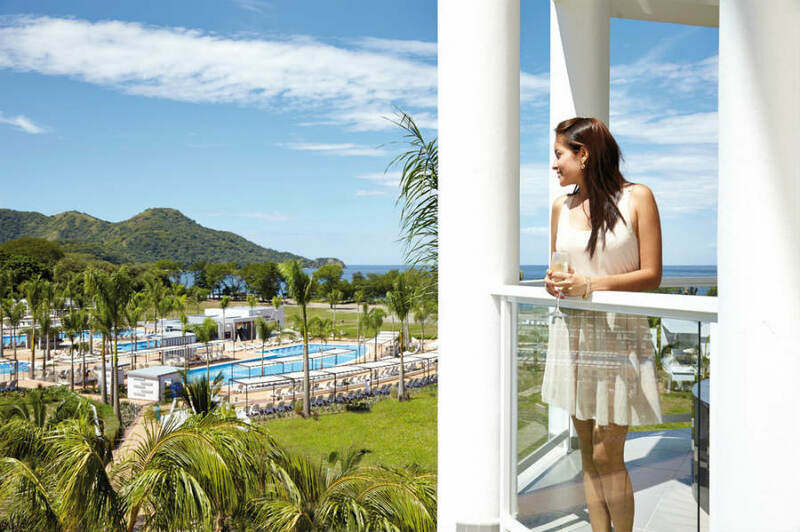 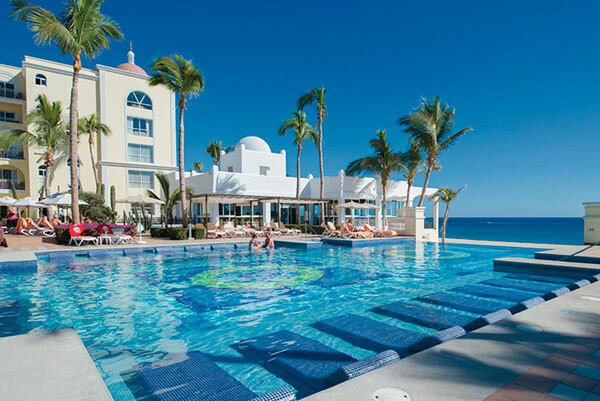 Riu Costa Ricahas everything you need for maximum comfort during your stay. 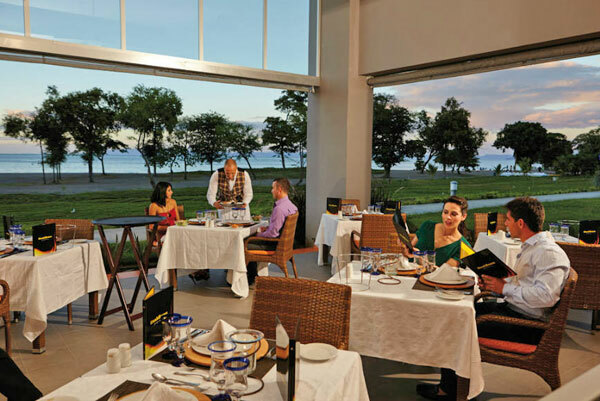 The quality of the cuisine offered at the different restaurants of Riu Costa Rica is exceptional thanks to our chefs, who prepare a variety of dishes, from classic to the most exotic. 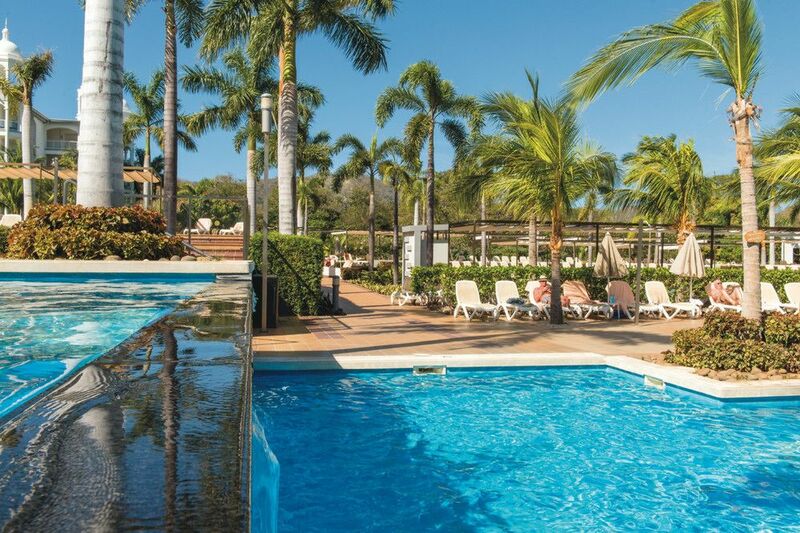 You'll want to to try each of our menusand thanks to the All Inclusive service, you will be able to enjoy the buffet restaurant or the four different theme restaurants of the hotel. 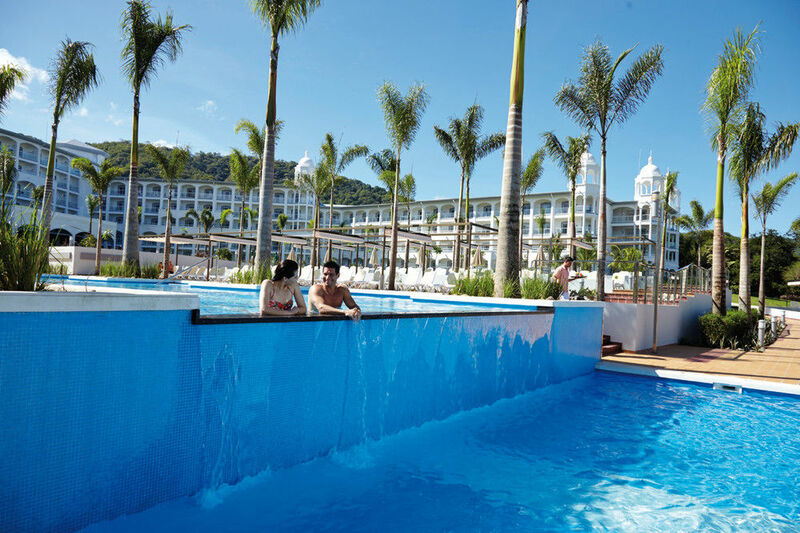 ** Use of the gym, whirlpool bath and steam bath is restricted to guests over 18 years old. 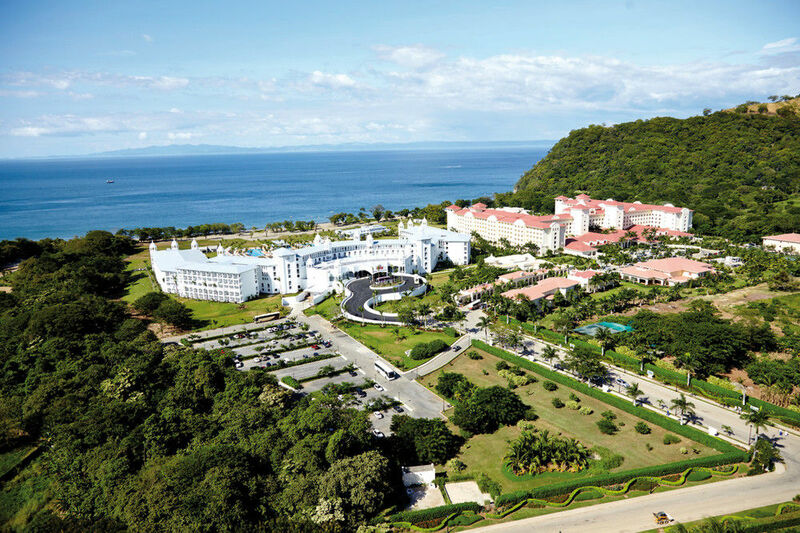 Access to the whirlpool bath and steam bath, reservation required in advance. 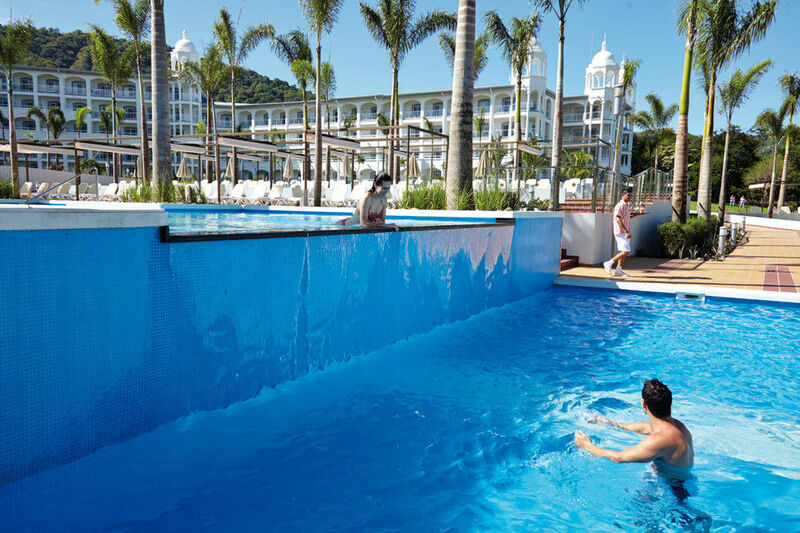 Sports shoes are compulsory when using the gym. 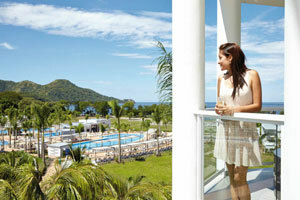 Under Costa Rican legislation smoking is not permitted in the hotel except in designated areas.